Phone Ninja - Your Nokia Lumia 930 Repaired Fast! Nokia has entered the ring with their Lumia series, the Nokia Lumia 930 is no exception for quality. From the start Nokia has been a major contender in the mobile phone industry. With such high expectations for these devices, at Phone Ninja we promise to provide the best quality screen replacements and Nokia Lumia 930 repairs in Perth. 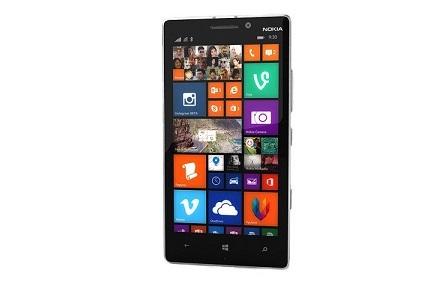 Unlike previous Nokia mobile phones, the Lumia 930 has a full HD display with sculpted glass. This gives it a fantastic finish and shows that Nokia has still got what it takes to be competitive in the industry. We source the highest quality parts and are experts in screen repairs. Even if you have unexplainable things going on with your Lumia, our ninja experts also specialize in problem diagnosis. We back all our repairs with a 3 month warranty and quality parts. So why not summon your local Phone Ninjas, if you have any issues with your Lumia 930, feel free to give us at Phone Ninja a call or drop by our stores.